Location, location, location!! 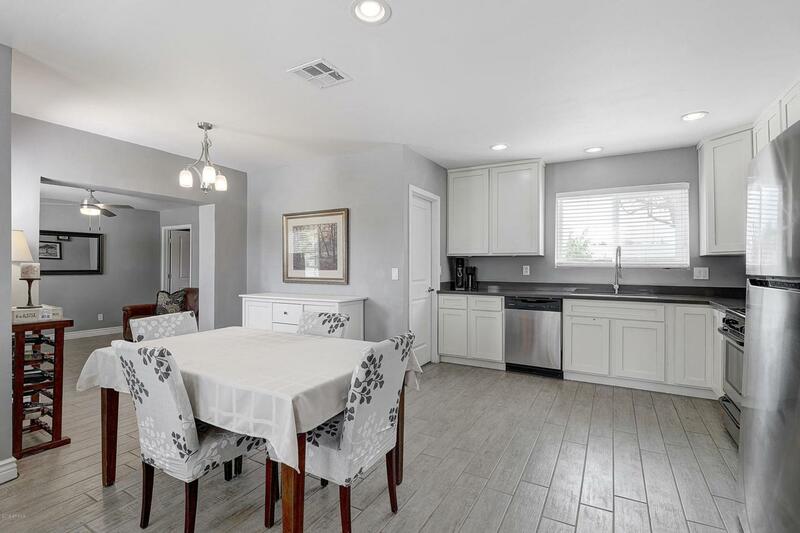 This gorgeous recently remodeled home has a split floor plan, 4 bedrooms, 2 bathrooms and great room concept. 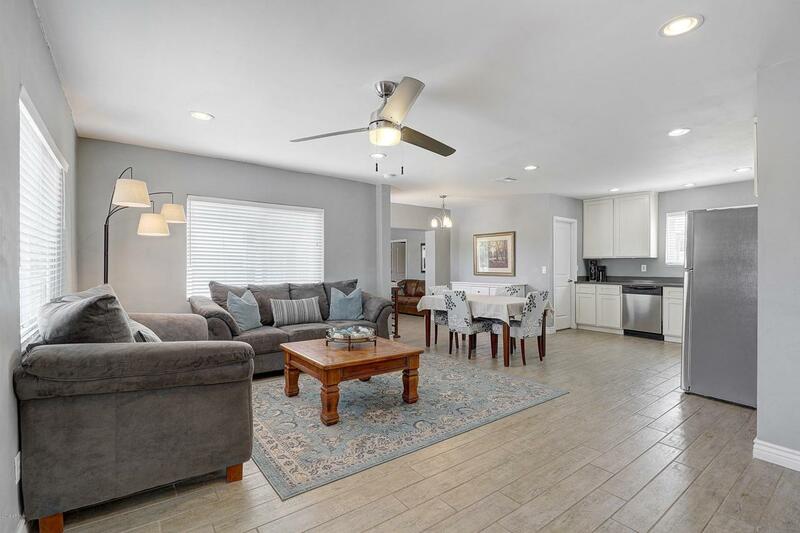 Off of the family room/flex room you will find the gorgeous master bedroom with french doors opening to the patio, large walk-in closet and recently remodeled bathroom. 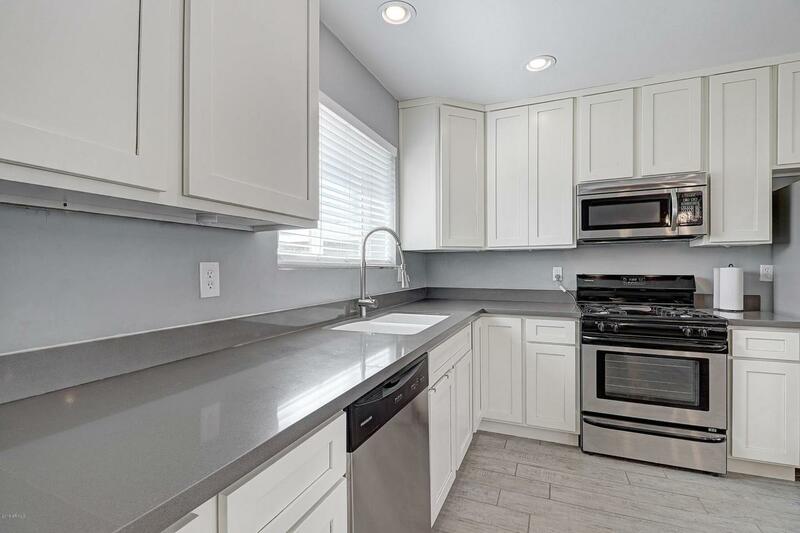 Other features include... dual pane windows, wood tile throughout, 3 additional spacious bedrooms and ALL appliances included just to name a few! The large plush backyard yard has a view of the downtown skyline and tons of space for toys, and entertaining. Absolutely stunning!! Starbucks is only .23 miles away and .34 miles to Taco Guild! 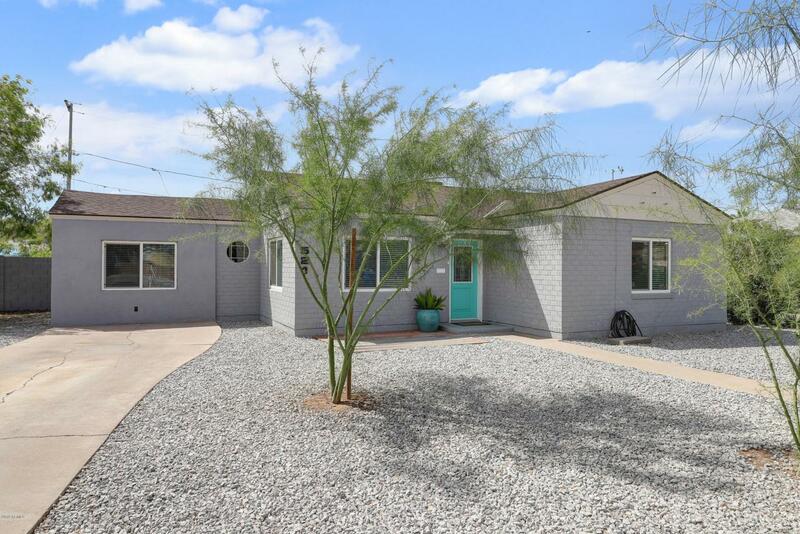 This beautiful home is located near freeways, shopping, dining, and down-town Phoenix. Don't miss out on this beautiful home. Come take a look today!